The number of Lyme disease cases in the United States has steadily increased over the last 20 years. In Pennsylvania, 9,000 cases have been reported annually, and we unfortunately now have more cases of Lyme disease than any other state in the country. 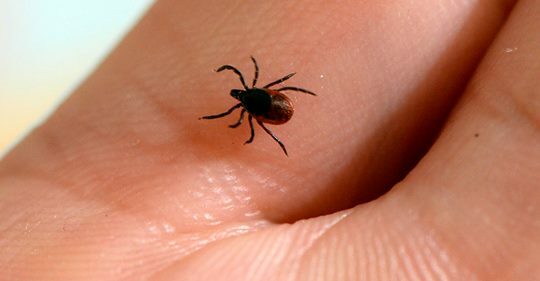 Lyme disease, which is given to humans through the bite of an infected tick, can be painful and dangerous if untreated. It is important for us to do whatever we can to stop the spread of this disease and reduce the number of Lyme disease infections. With Lyme disease cases on the rise, Pennsylvania’s newly enacted state budget contains $2.5 million in additional funding to help fight this illness that can be devastating to families. The new state funding will be geared toward public awareness, prevention and surveillance of Lyme disease and will be administered primarily by the Pennsylvania Department of Health. Specifically, the additional funding will be used to help implement recommendations from Pennsylvania’s Task Force on Lyme Disease and Related Tick-Borne Diseases, expand our state’s prevention and education program about the disease, conduct statewide surveys on the spread of Lyme disease and provide better disease surveillance in partnership with local health departments and providers. Litter looks unsightly and greatly diminishes the quality of life in our communities. 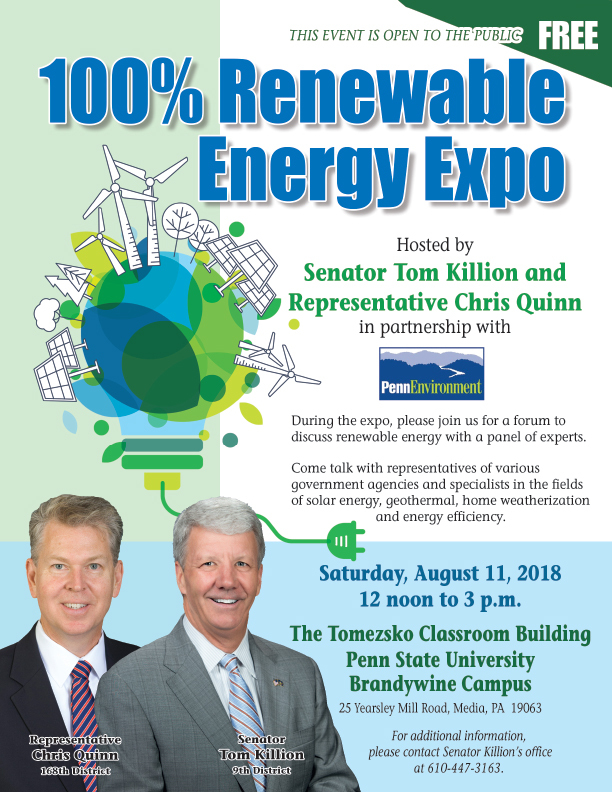 Addressing this issue can be exceptionally challenging in densely-populated areas, such as southeastern Pennsylvania. Litter is also an enormous expense for taxpayers. 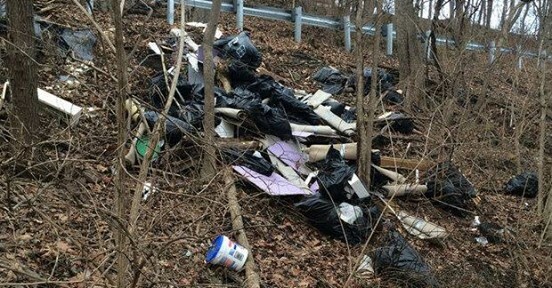 The Pennsylvania Department of Transportation alone spends $10 million annually on removing trash around the state. I voted in favor of a tough new law aimed at deterring littering. This law, which was Senate Bill 431 and then became Act 62 of 2018 when signed by the Governor this summer, imposes new penalties for those who violate our litter laws. Under the new law, first-time littering offenders are required to pick up trash for five to 30 hours within six months, and they will receive fines from $50 to $300. Repeat offenders may be required to pick up trash for 30 to 100 hours within a year, and they will receive fines between $300 and $1,000. I am hopeful these new penalties cause litterers to think twice before trashing our communities. 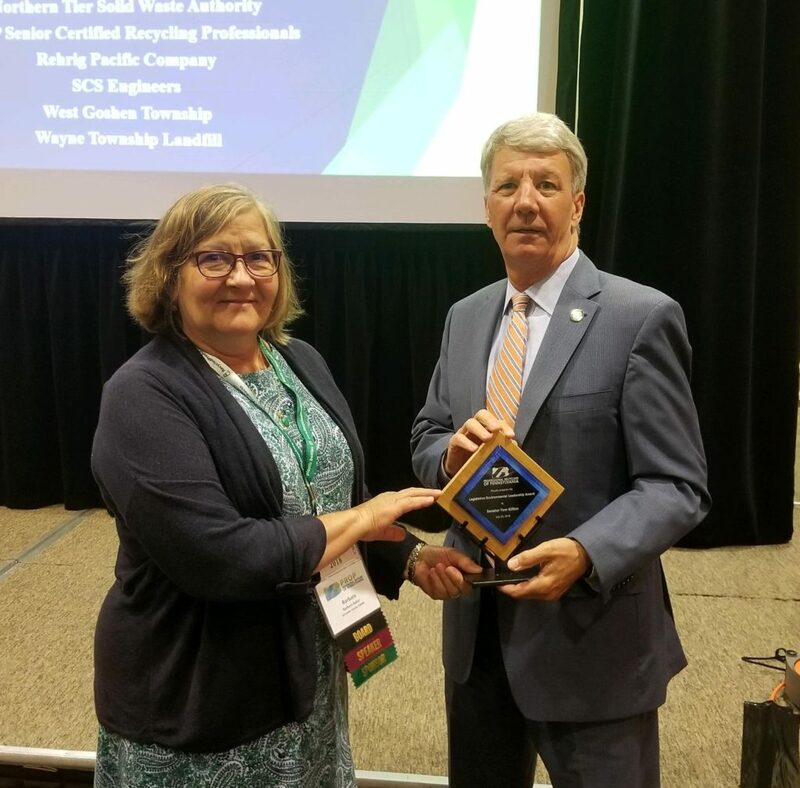 It was a great honor to receive the Legislative Environmental Leadership Award from the Professional Recyclers of Pennsylvania this week. I thank them for this award and for the tremendous role they play in protecting our environment through recycling. This week, Governor Tom Wolf announced that current Pennsylvania Commission on Crime and Delinquency chairman Charles Ramsey will take over as chair of the School Safety and Security Committee, which was established with the enactment of Act 44 in June. Ramsey assumes control of a committee charged with administering $60 million from a new fund created in the 2018-19 state budget for the purpose of improving security in school facilities across the state. “This committee is bringing together a broad range of stakeholders to develop a holistic approach to protecting our students and teachers in communities throughout Pennsylvania,” Wolf said in a statement. 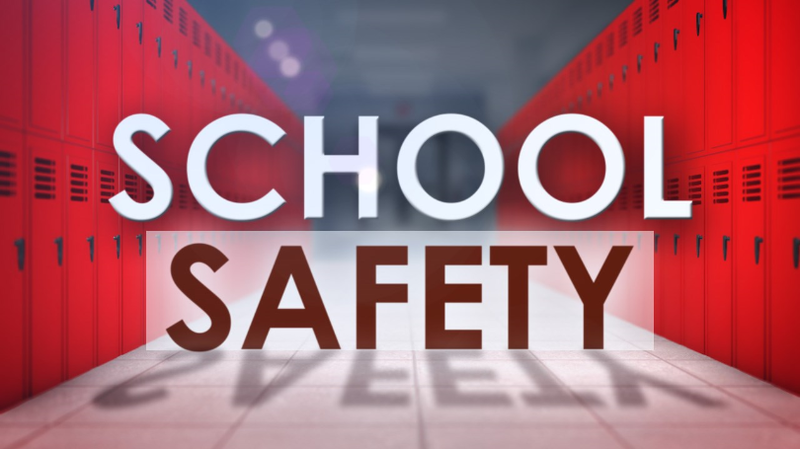 Housed within the PCCD, the School Safety and Security Committee will develop criteria for safety and security assessments among the commonwealth’s schools, and issue grants to conduct site surveys and implement improvements. Per the requirements of Act 44, each school must complete the committee’s assessment by November 30th. 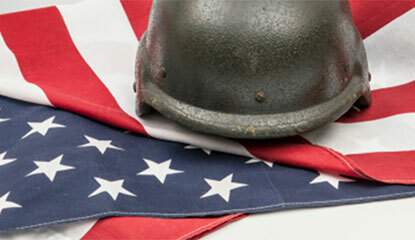 The committee held its first meeting this past Monday afternoon.